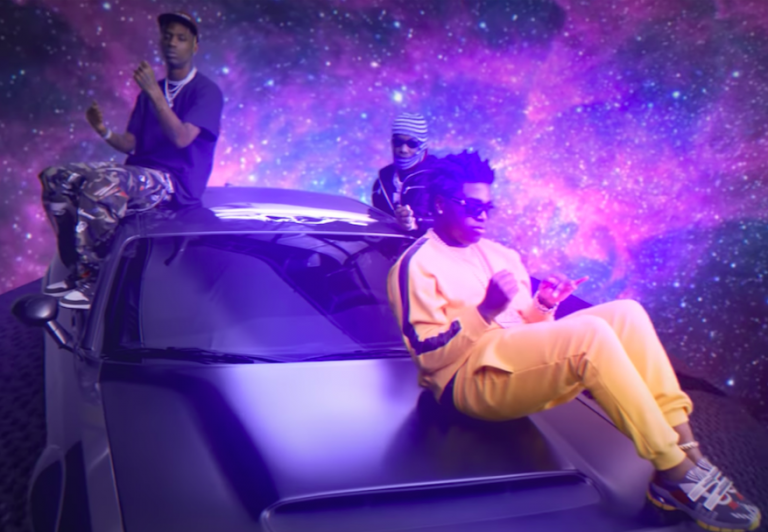 Kodak Black shares a video for Zeze, is Billboard smash featuring Travis Scott and offset. Directed by Travis, the comedic and somewhat chaotic video is half behind-the-scenes footage and half CGI. Everything that could go wrong in a video shoot goes wrong, with Scott doing his best to manage the situation. “Zeze” alongside recent single “If I’m Lyin, I’m Flyin” will be on Kodak’s upcoming new album DYING TO LIVE, which is scheduled to arrive Dec. 14. The LP marks the Florida native's first full-length release since his debut R&B album Heartbreak Kodak, which dropped earlier this year. Watch the dysfunctional 'Zeze' video below.